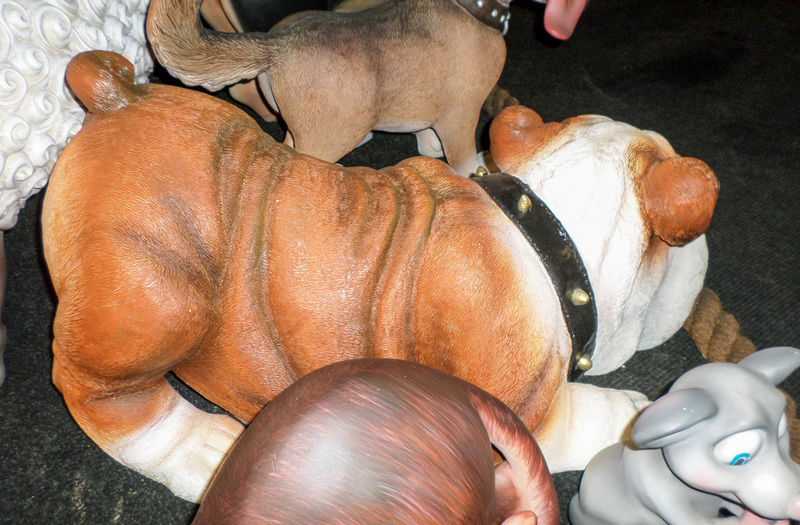 One of Britains oldest indigenous breeds, the Bulldog is known as the National dog of Great Britain. 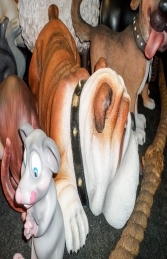 Bulldog are playful characters and make great pets. This amazing new model of a Bulldog standing would make a great addition to promote your Pet Shop, Kennels, Vets, Estate shoots, countryside theme or your own home. This model would definitely make people stop to pat it on the head!